Hyatt House is testing a Facebook-enhanced system called Postagram that prints postcards. Through Aug. 15, the hotelier is encouraging guests to personalize up to two complimentary postcards via a Facebook app that's available on Postagram and Hyatt House's pages on the social site. In five steps, lodgers can add a photo and a 180-character message to the postcard before entering the name and address of a friend, putting USPS delivery into motion. It's an unusual blend of digital and old school direct marketing, ultimately serving as a branding vehicle when seen by the snail-mail recipient. 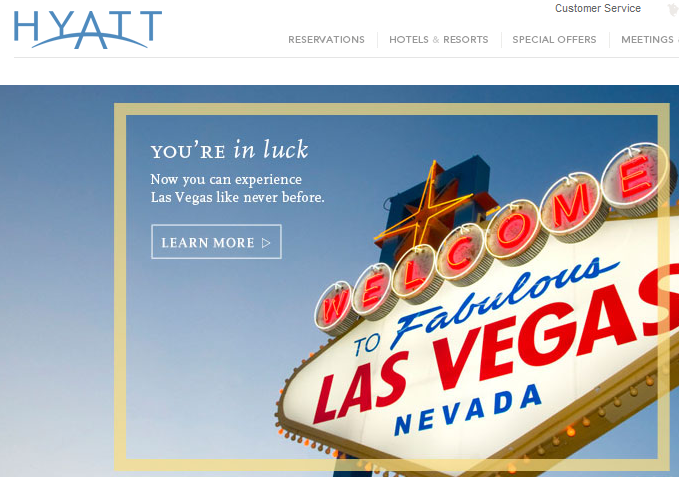 The Hyatt brand is promoting the test via social media channels and printed materials in the rooms of the Chicago-based chain.